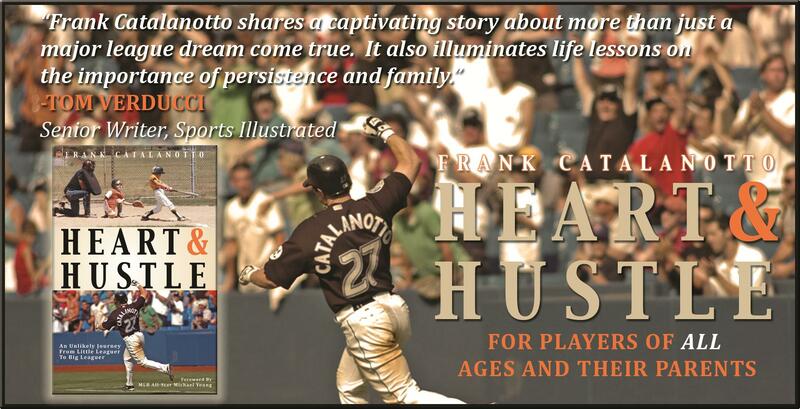 Baseball and vascular birthmarks don’t sound like two things that go together, but in 1999, both would collide in Frank Catalanotto’s world. In 1999, Frank was in the third year of his 14-year major league career and welcomed daughter Morgan into his world. Things should have been great, but Morgan had a spot on her nose that would later be diagnosed as a vascular birthmark called a hemangioma. I had a wonderful opportunity to interview Frank, who started the 2000 season with the Texas Rangers after being part of the trade that sent Juan Gonzalez to the Detroit Tigers, and talk about baseball and what he is doing to put an end to vascular birthmarks. I asked him what some of his fondest memories were with the Rangers. I loved coming to the Ballpark in Arlington (now called Globe Life Park) to play baseball. It has always been my favorite ballpark to play in because not only does it have so much character but the fans were always so passionate about the game and in my mind some of the best fans in baseball. I’ll never forget the batting title race in 2001 and also setting the Rangers record for consecutive hits (10) and consecutive times on base (13). Frank tied for fifth in the American League in hitting in 2001, with a .330 AVG. He spent three seasons with the Rangers before heading to the Toronto Blue Jays, but he would find his way back to the Rangers for two more seasons, 2007 and 2008. He would finish his career with a year with the Milwaukee Brewers and his final year with the New York Mets. 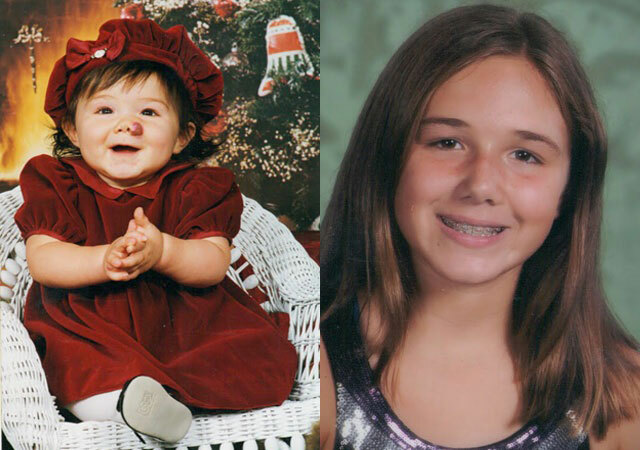 In 1999, my oldest daughter Morgan was born with a vascular birthmark on her nose called a hemangioma. 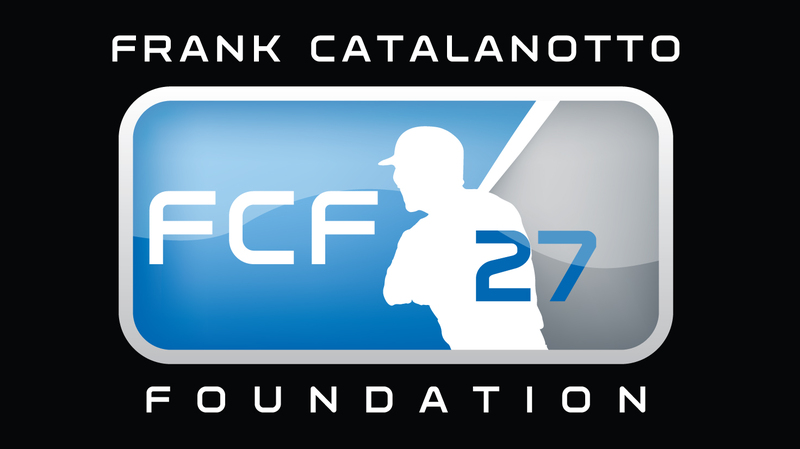 After much research and a few laser surgeries for Morgan, my wife and I started the Frank Catalanotto Foundation. We have since raised funds for surgeries and have promoted awareness about these vascular birthmarks which if left untreated can spread rapidly. Each year, we host a golf tournament on Long Island which helps raise money for the cause. It bears repeating: He and his wife have done research and started a foundation that helps pay for surgeries. Each year, the Frank Catalanotto Foundation picks a lucky family and pays for the entire surgery. This can-do attitude was also important in his baseball career and a cornerstone of his book, “Heart and Hustle,” and I asked him what his motivation was to write it. I wrote the book because I felt like I had a lot experiences that I could share that would help out some young baseball players. Being a student of the game, I wrote down everything I learned throughout my minor league and major league career. I realized that had I known more about the game at a young age, I would have been much better off. I had to ask Frank if he would ever come back to baseball and what role he would like. At some point I may want to get back into the game. Possibly as a hitting coach. Currently I am enjoying spending time with my four girls and watching them grow up. Once they are older, I may look into coaching. Frank now swings a golf club instead of a baseball bat, to help raise money for the Frank Catalanotto Foundation. This year’s outing will be Monday, Aug. 1, at Old Westbury Country Club on Long Island, New York. Visit fcatalanotto.org for more information and to donate to the Frank Catalanotto Foundation. Next Story → A Yankee is Coming After A Rose Record?